Have you ever decreased with a cable needle? I hadn’t either until recently, but the technique is so easy and cool! With stitches on a cable needle, you work one stitch from your left hand needle together with one stitch from your cable needle, either held behind or in front, to decrease one stitch. 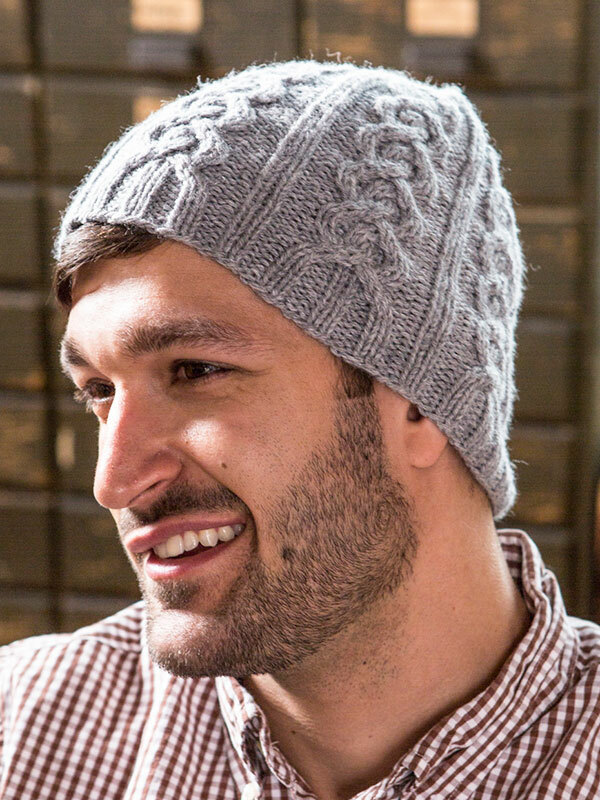 This decrease is used in Jib, a great cabled hat perfect for him or her. To learn how to do the decrease, follow along with my how-to video. Now go make Jib! It is the perfect hat for fall. Previous article Amy’s Thread: We’re having a party and you are invited!